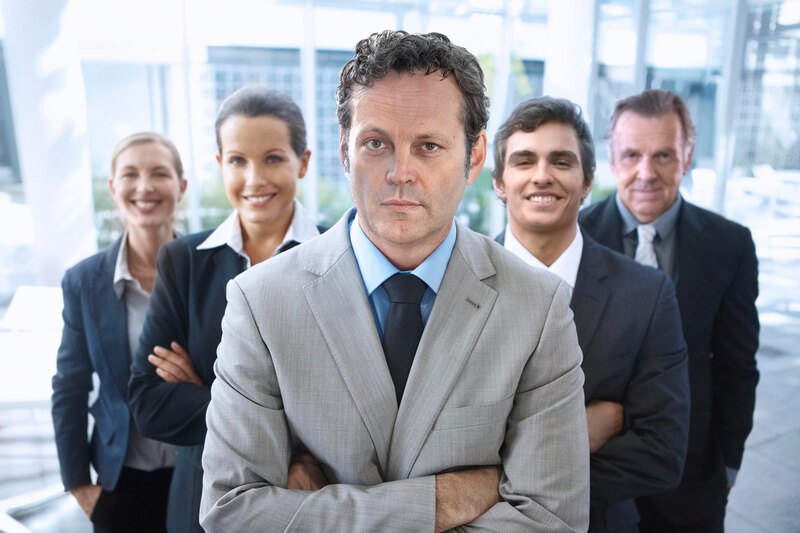 With the premier of his latest movie, Unfinished Business, Vince Vaughn has decided to expand his reach even further by entering the stock photo scene. Yep. 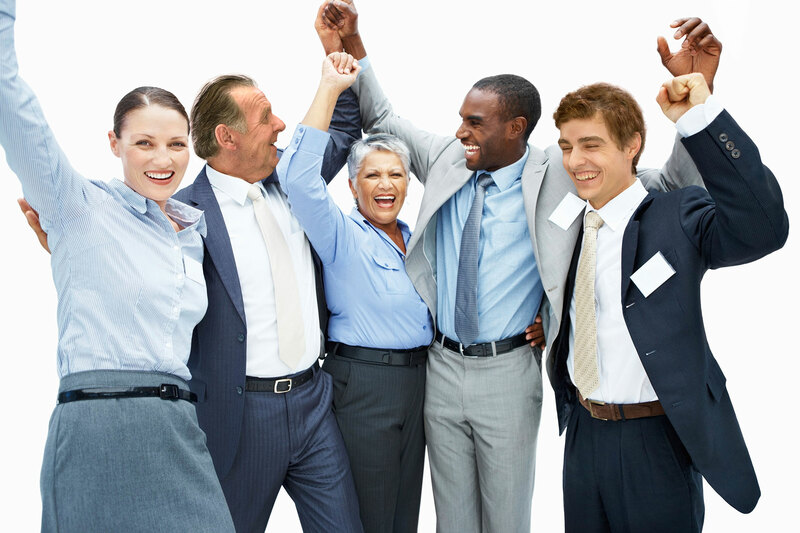 He partnered with iStock by Getty Images and brought along some of his co-stars to pose as co-workers to offer you twelve hilarious photos. You can check out the rest of the photos and download all twelve for free via iStock. At this point, I’m torn between applying for a job at Dunder Mifflin Scranton or trying to figure out what office this is since the co-workers already seem fun.